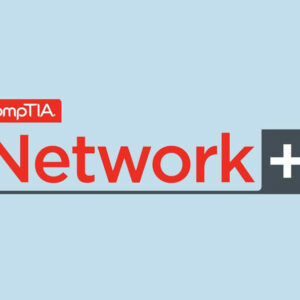 American Certifications College offers CompTIA Network+ Certification Exam – IT Practice Lab priced at $135.00 for interested individuals. 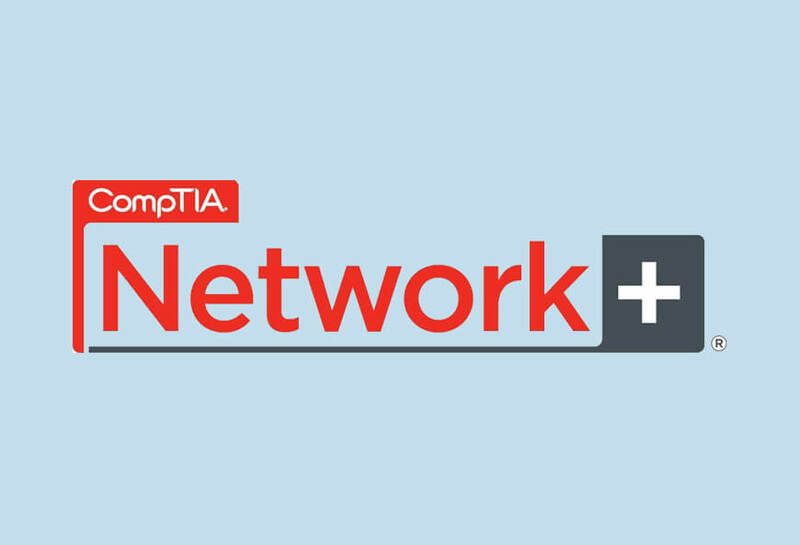 For those who aimed to highly in-demand professionals in the IT industry, American Certifications College offers CompTIA Network+ Certification Exam – IT Practice Lab priced at $135.00 for interested individuals to take a step further by becoming Network+ certified professionals. 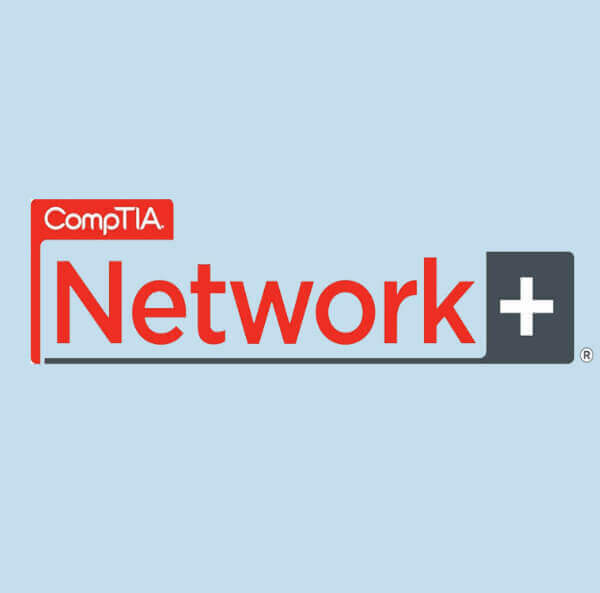 Network+ cert is a vendor neutral certification proving one’s skill and expertise in managing, troubleshooting, maintaining, installing and configuring basic computer networks. This is certification is a gateway towards attaining in-demand IT credentials. This means a promising future career in networking and telecommunications.